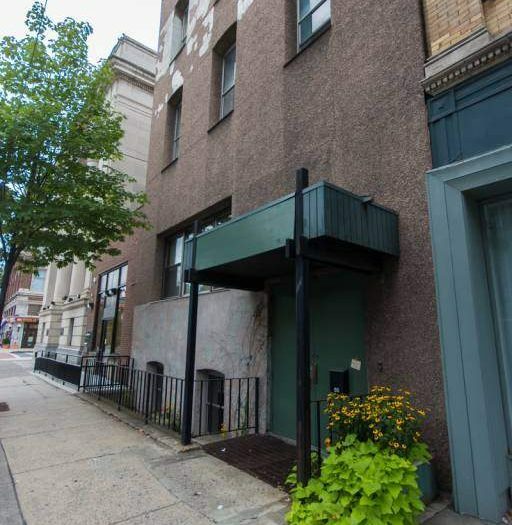 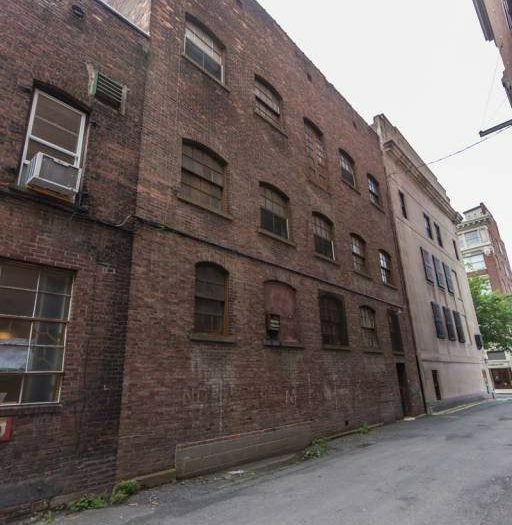 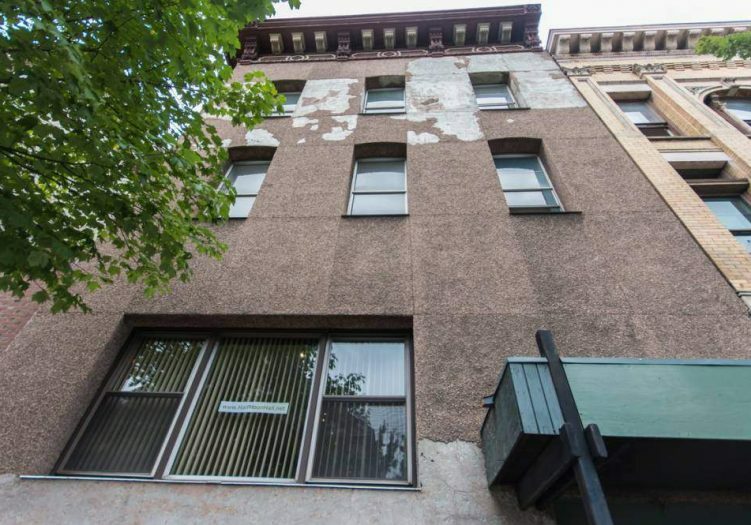 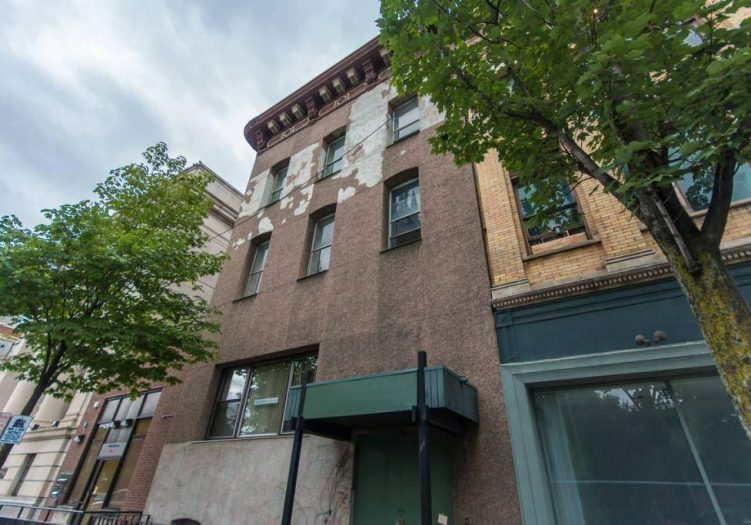 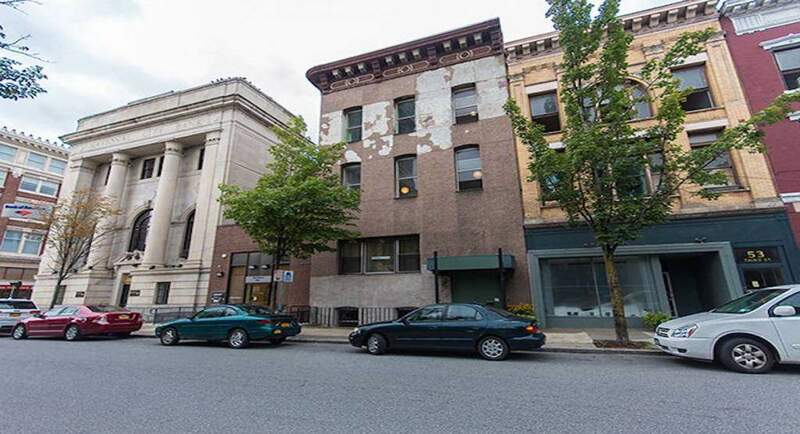 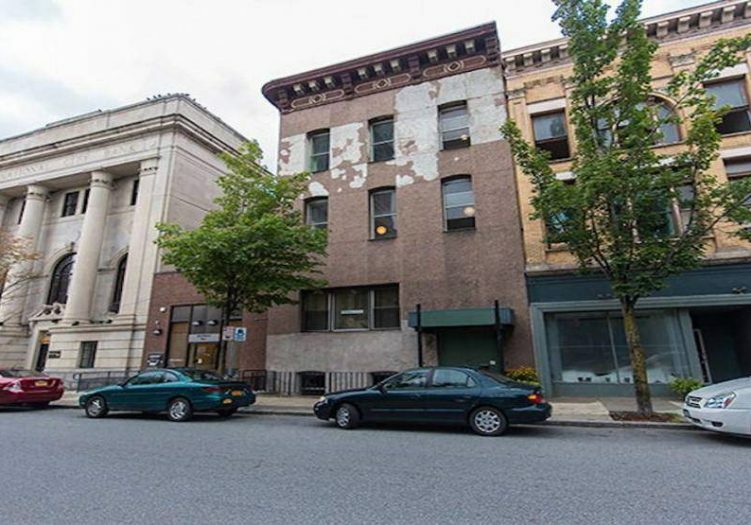 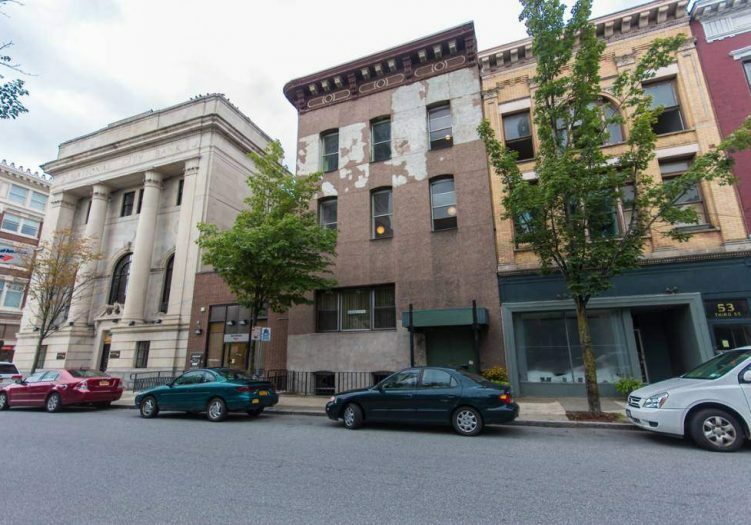 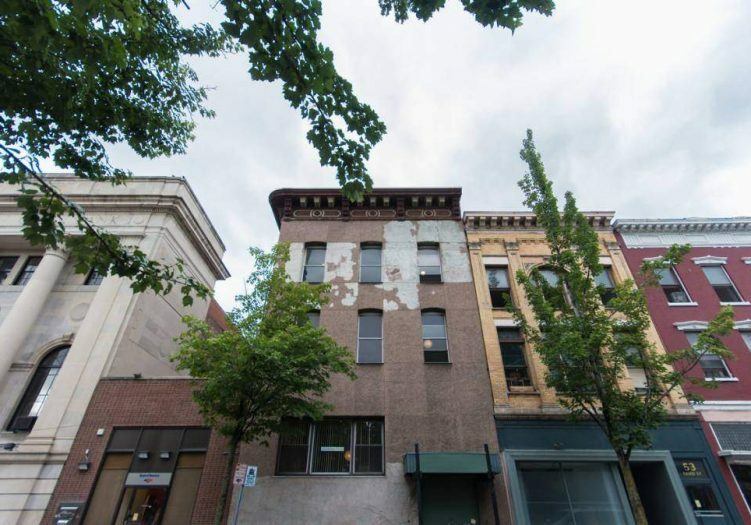 Halfmoon Hall is a beautiful historic building located in the heart of downtown Troy, NY. 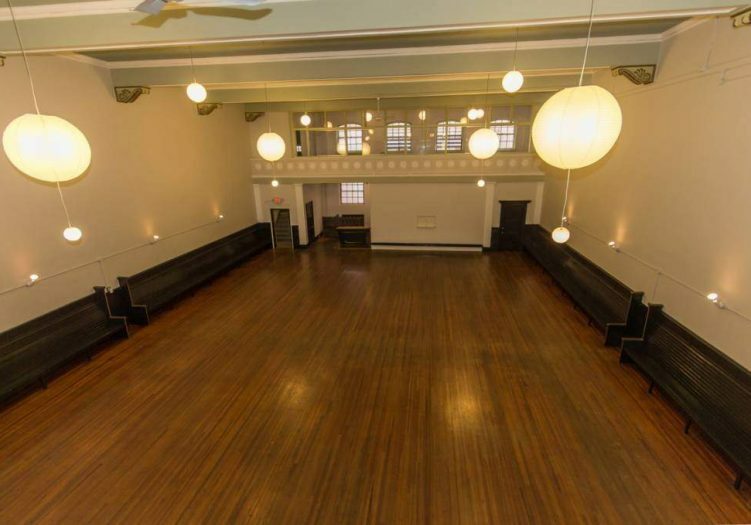 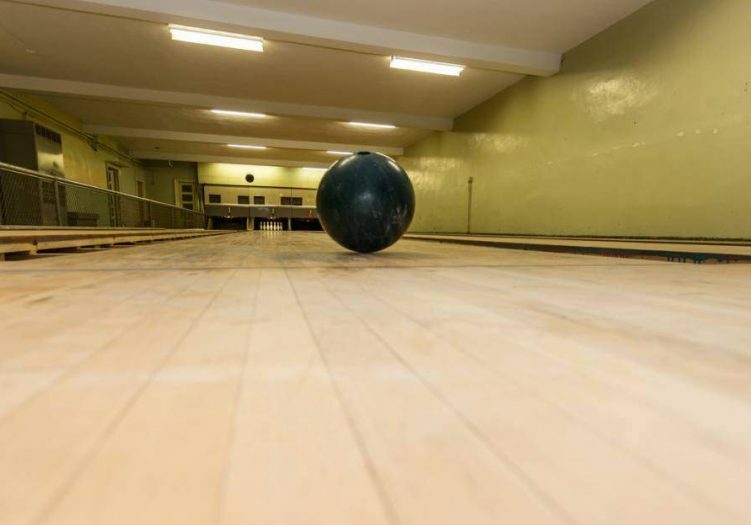 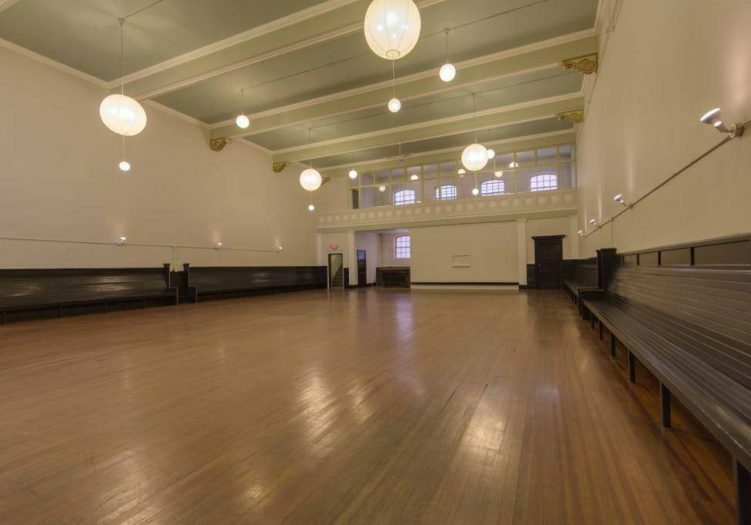 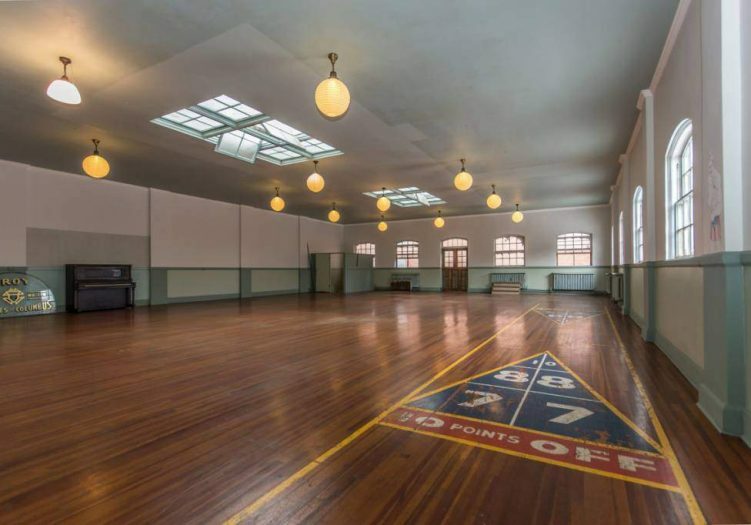 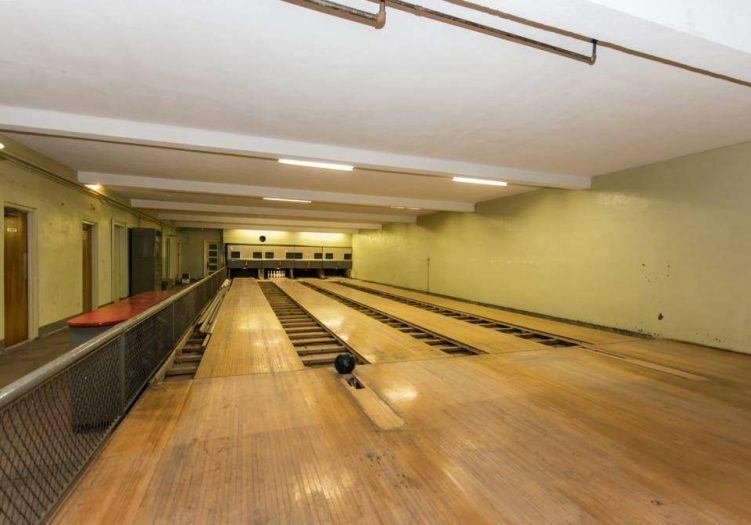 Building is 17,650 sqft., has a grand two story dance/entertaining hall, large gym, bowling alley in basement, kitchen facility, and several large rooms across three floors. 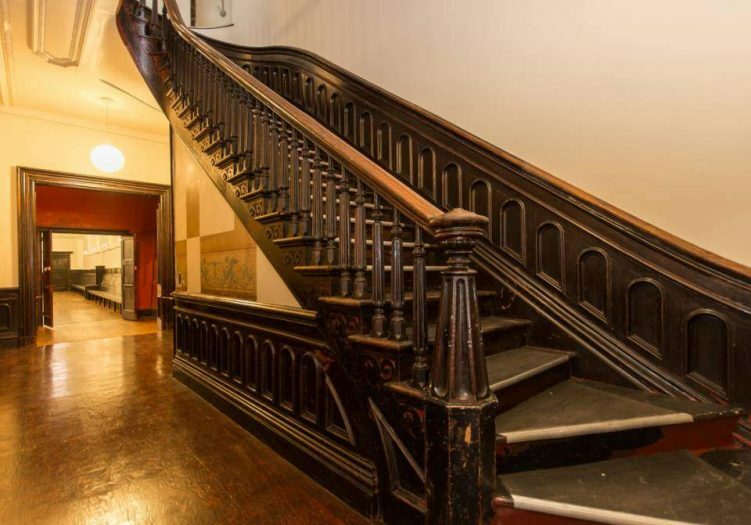 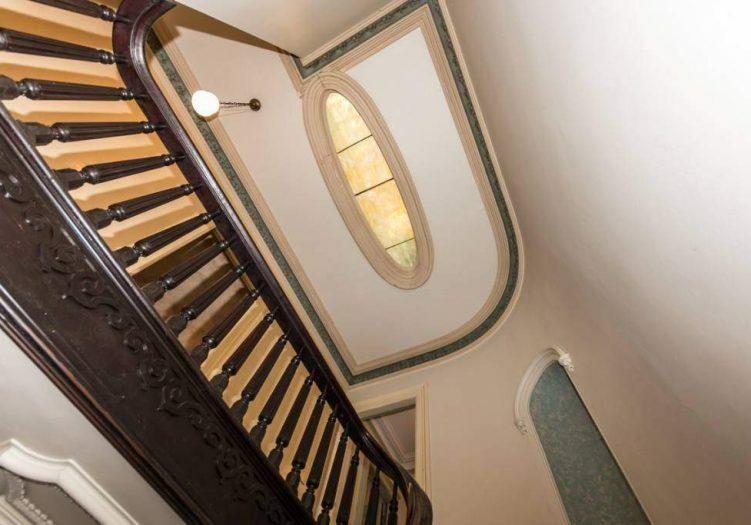 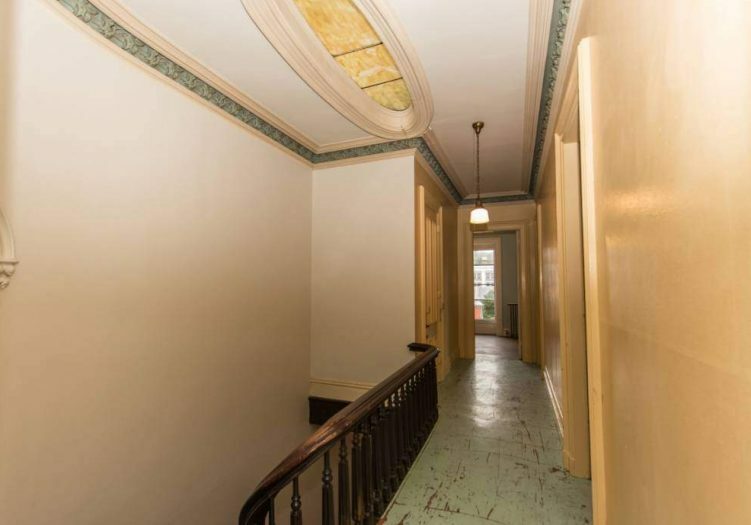 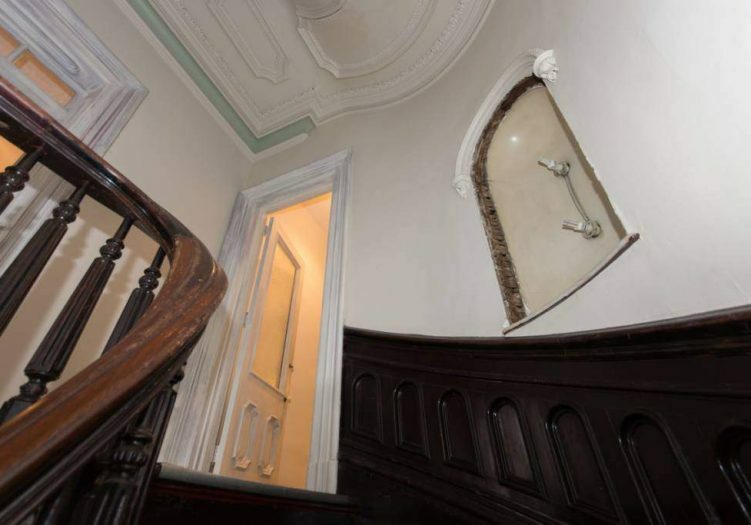 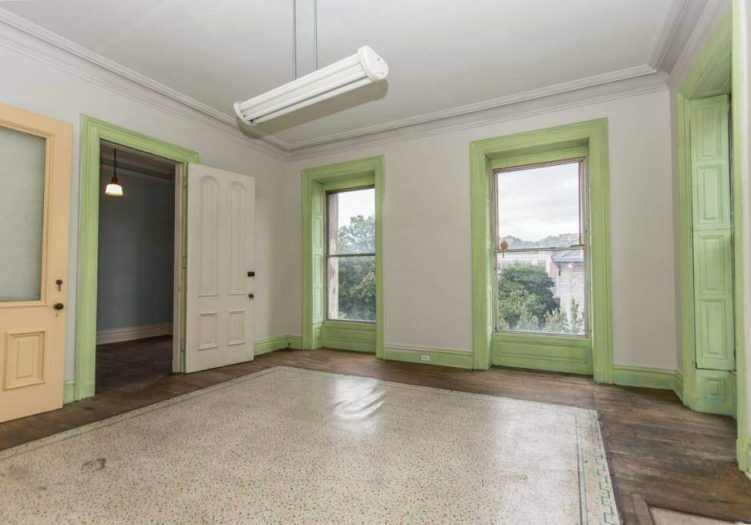 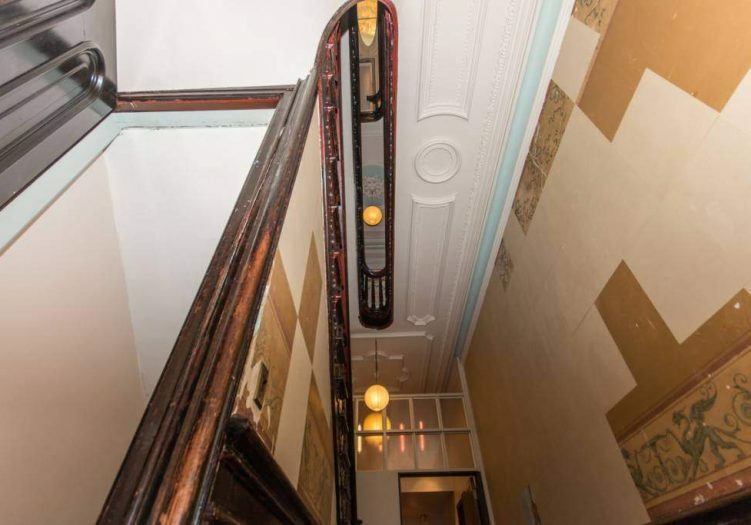 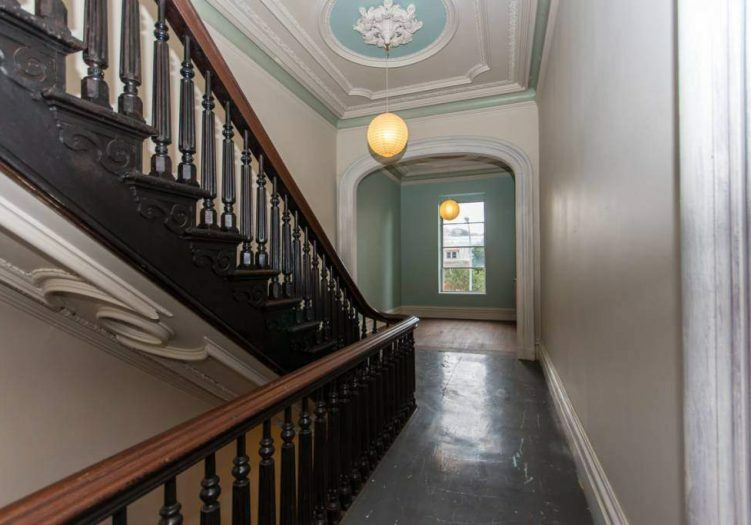 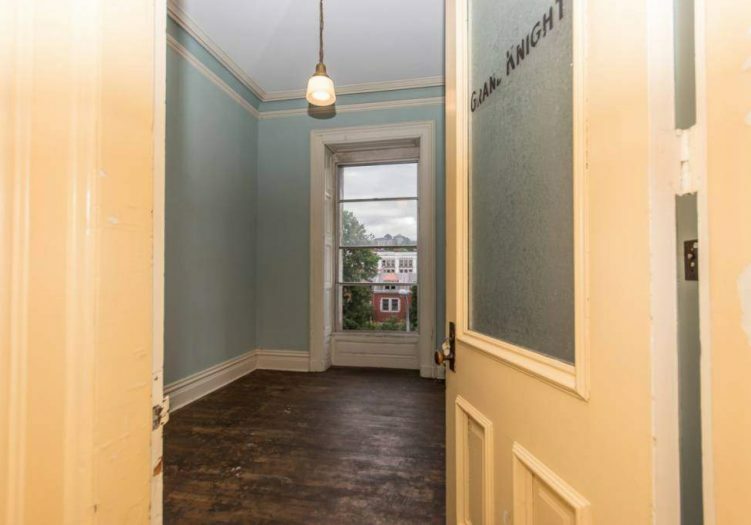 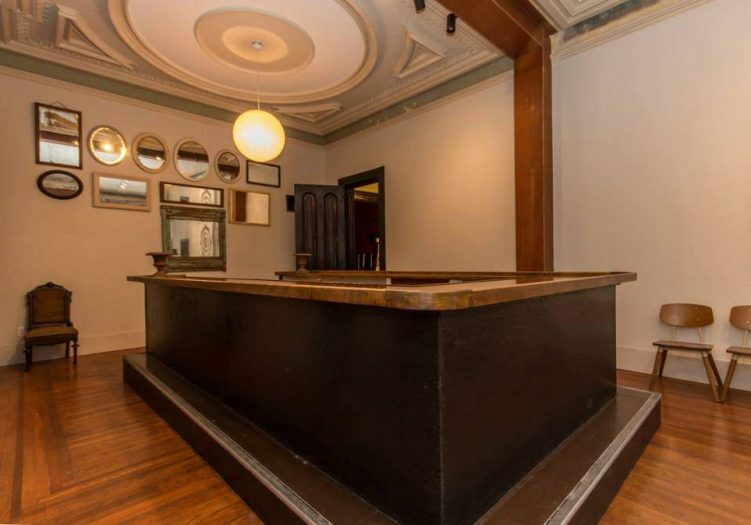 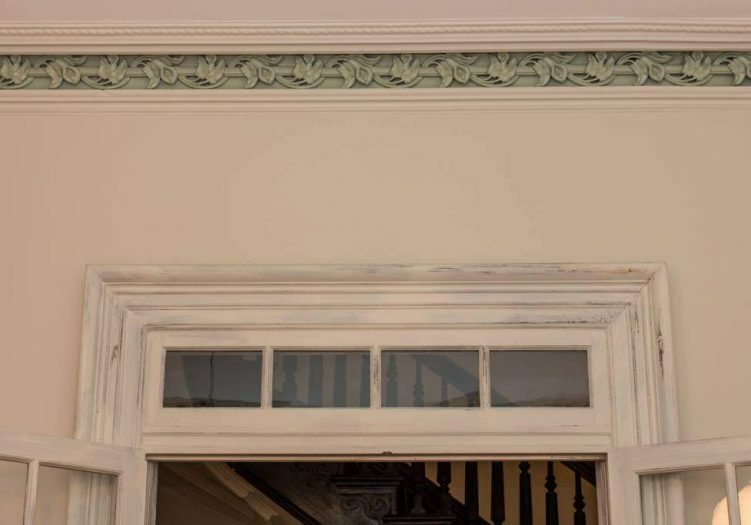 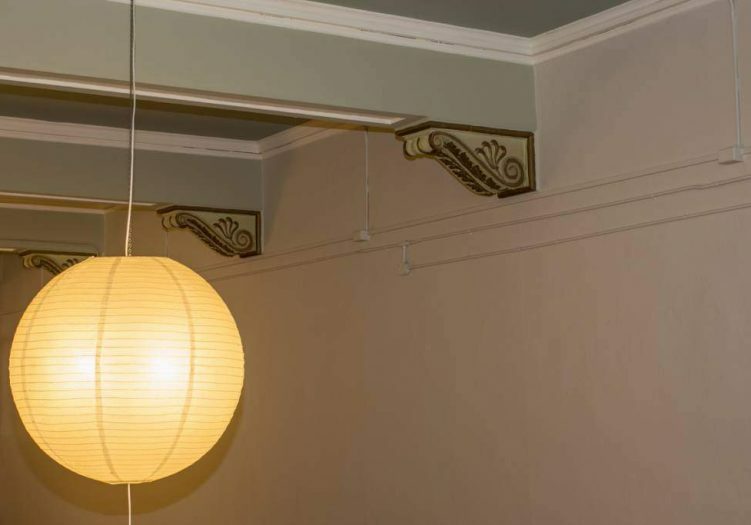 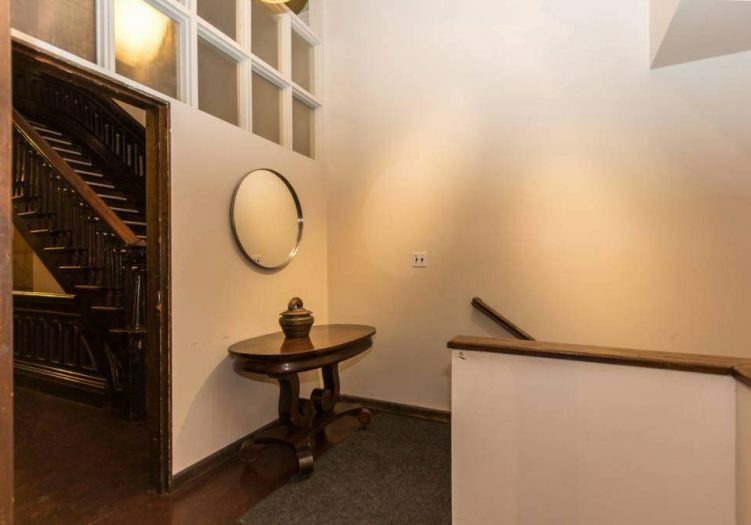 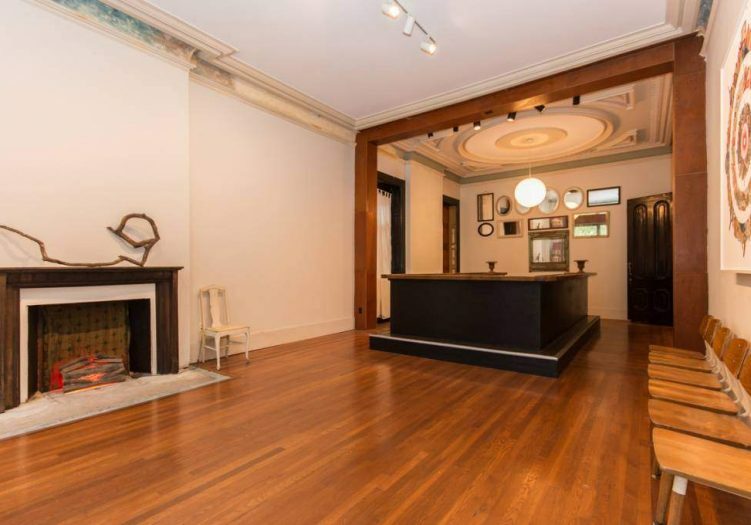 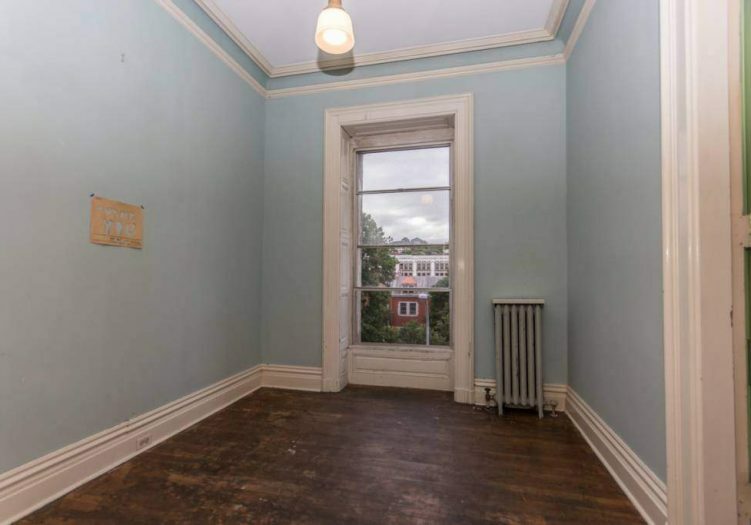 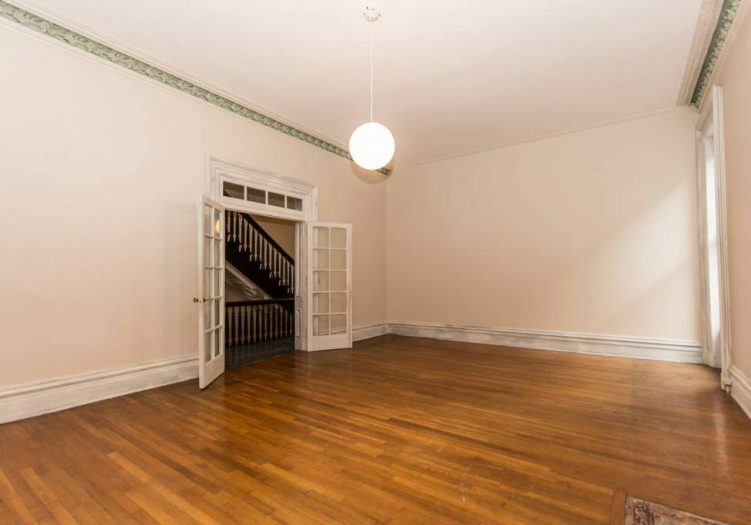 Gorgeous original woodwork and moldings, trim pieces and banisters are just some of the architectural features. 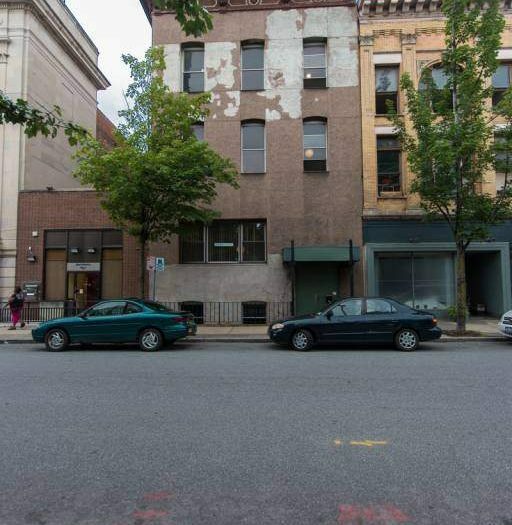 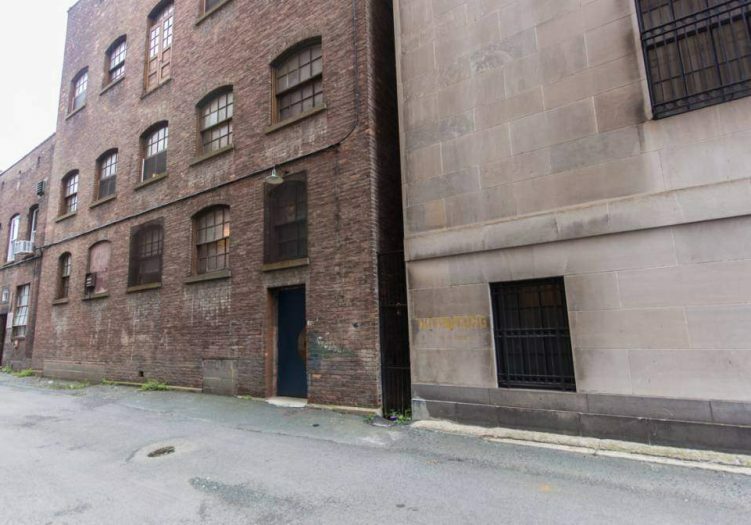 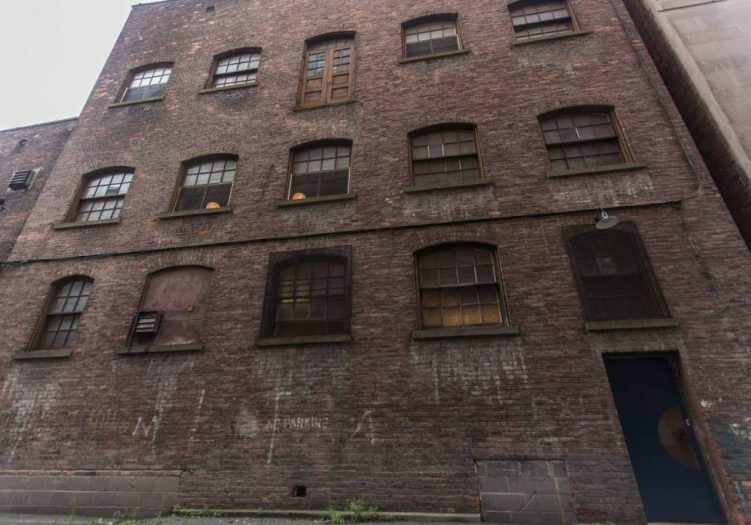 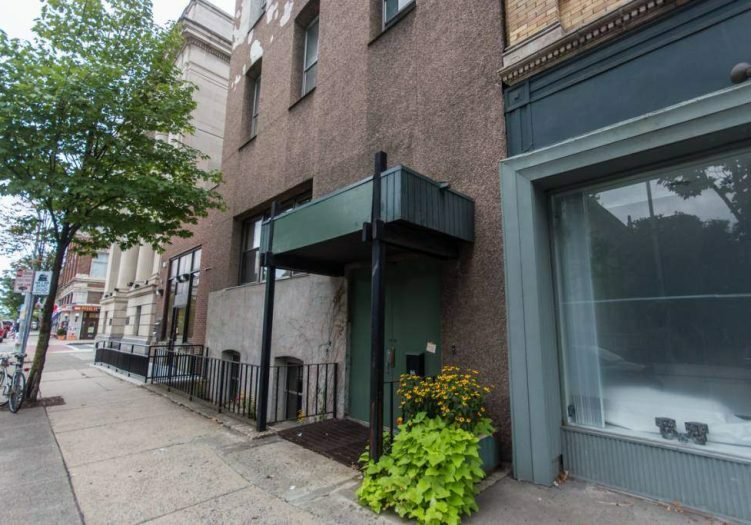 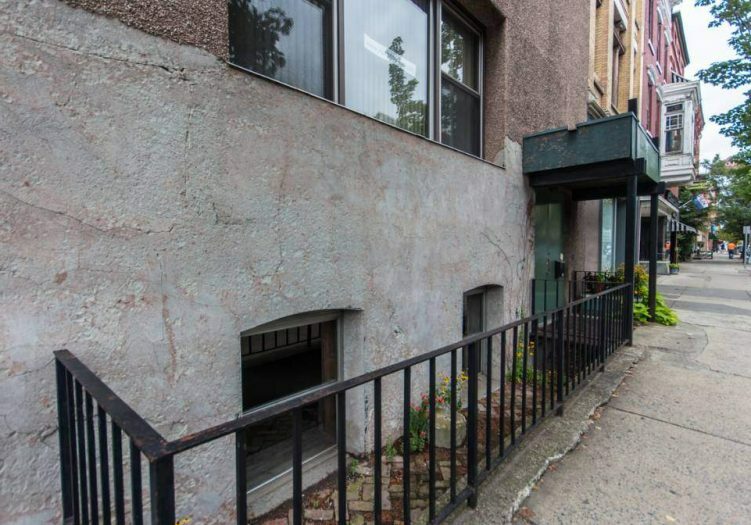 Possible uses for this building include fine or performing artist studio, organizational space, or prime redevelopment opportunity.